Draws support and resistance levels on the main chart with more advanced algorithm than the fractal based solutions. It calculates with the last 400 visible bars, and the level ending depends on the last visible candle. The multi timeframe ability allows you to watch other timeframe's indicator values, without switching between timeframes. The alert functions work with all trendlines and horizontal lines in the main window, not only TrueTL's. How does True S/R Indicator differ from the fractals? 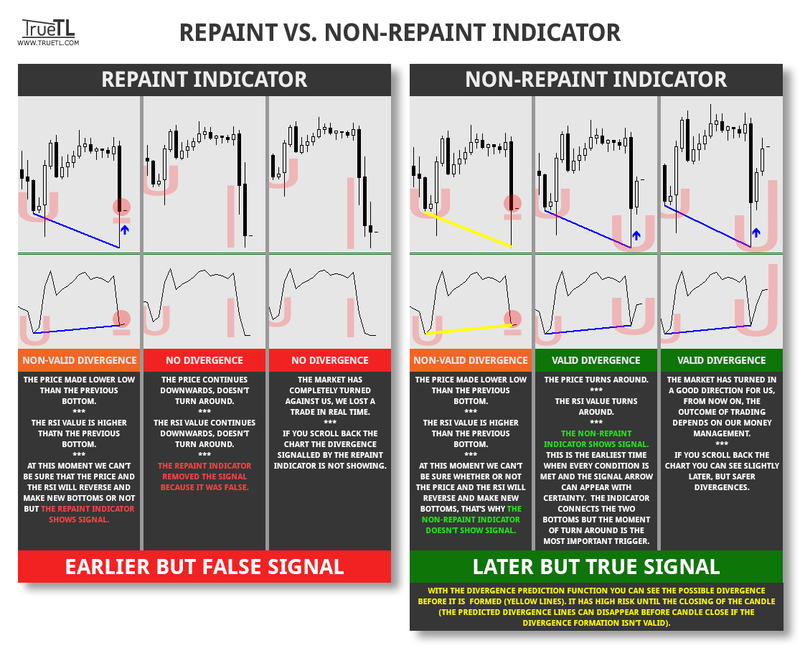 The fractal indicator simply analyzes 4 candle to find a specified pattern but for the peak/bottom recognition we have to analyze the complete price movements. Of course the peak/bottoms and fractals are in the same place but not all fractals are a peak/bottom. The market usually "see" only the peak/bottoms which we can say those are "really stronger fractal points". Redraw Timeframe: you can adjust the timeframe for the redraw. For example if you set the timeframe to H1 you can see the H1 chart's lines on lower timeframes. Extend line: you can adjust the length of the horizontal line extensions with the following options: none, fixed length, until breakout (1st to 6th), infinity. Precise MTF Extend Line: you can see the extended line in multi timeframe. Useful if You would like to see the adjusted (with the "Redraw Timeframe" option) timeframe's breakout on the actual chart's timeframe. Show validation candle: shows which candle is the point (at close) when the peak/bottom is validated. Drawing mode: you can switch between normal high/low drawing mode, candle body and line chart drawing mode. With the precise MTF option You can see the defined timeframe's price and place on the actual timeframe's chart if You are using the indicator in MTF mode (and candle body or line chart mode). 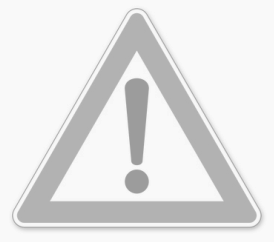 Alert For New Level: alert if the True S/R Level indicator redraw and new level is appeared. Break Alert After Close: alert at trendline or horizontal line breakout after the candle closed. Break Alert Before Close: alert at trendline or horizontal line breakout before the candle is closing. Touch Alert: alert when price approaching a trendline or horizontal line. Touch Distance: you can set the distance till the trendline or horizontal line where the alert will be triggered (adjust in instrument's point value). Peak Color: specify a color of the peak. Peak Symbol: specify the wingdings character’s number of the peak. Peak Size: specify the size of peak. Peak Level Color / Width / Style: specify the color, width and style of the peak's level line. Bottom Color: specify a color of the bottom. Bottom Symbol: specify the wingdings character’s number of the bottom. Bottom Size: specify the size of bottom. Bottom Level Color / Width / Style: specify the color, width and style of the bottom's level line.